Found 7 file extension associations related to Silhouette Studio and 2 file formats developed specifically for use with Silhouette Studio. Developer / company: Silhouette America, inc. The Silhouette Studio Software is the most powerful design software for any cutting system on the market. 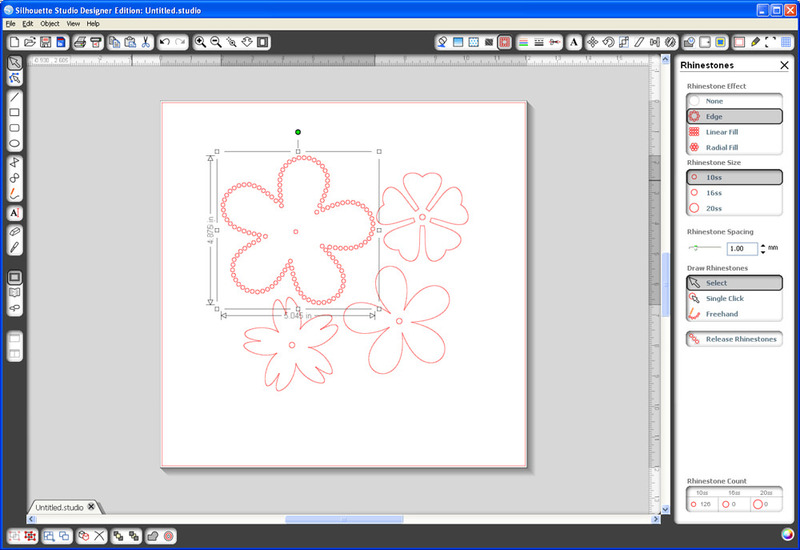 It features high-end illustrating software, yet it is also amazingly simple and absolutely free to Silhouette users. If you need more information please contact the developers of Silhouette Studio (Silhouette America, inc.), or check out their product website.